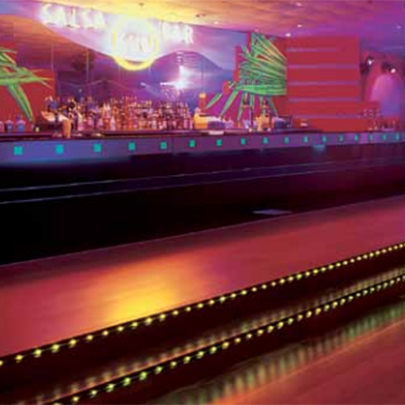 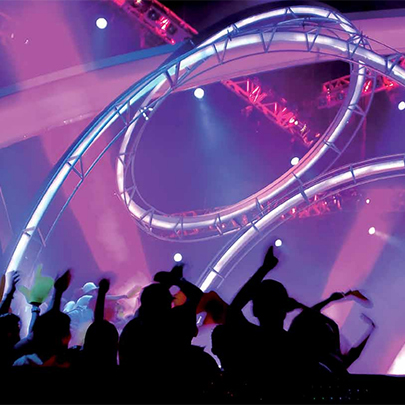 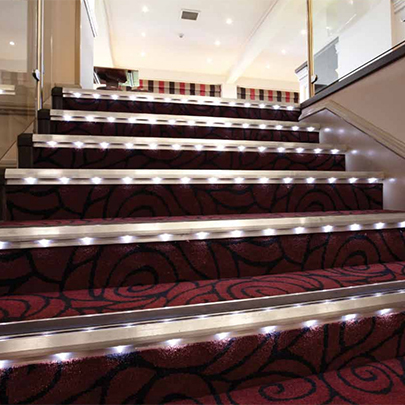 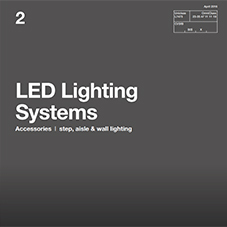 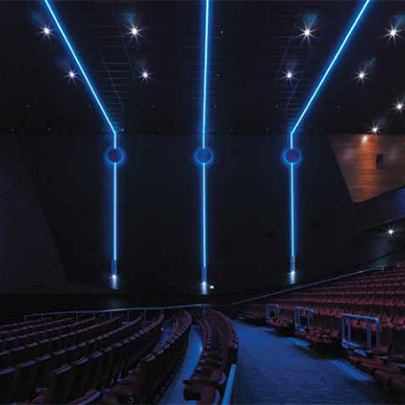 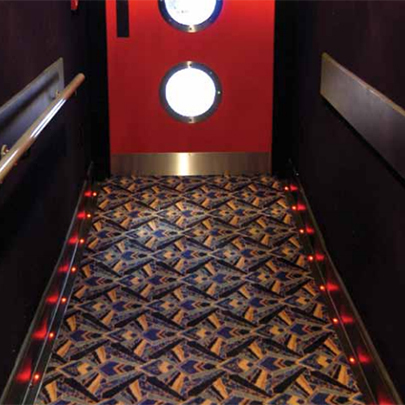 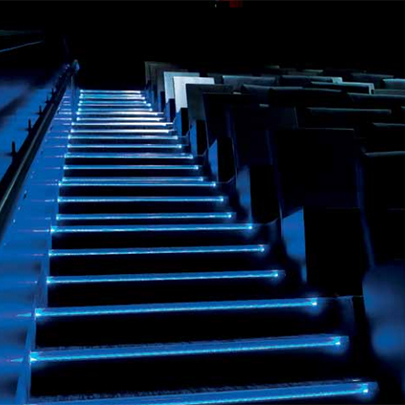 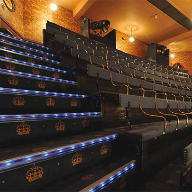 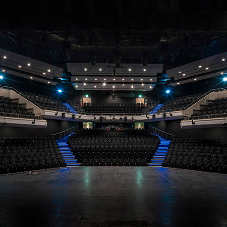 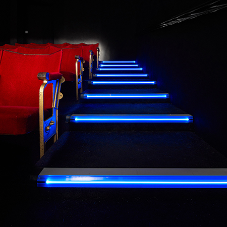 Gradus Lighting is a specialist business offering a range of extra low voltage decorative LED products primarily for use in the Leisure sector in environments such as cinemas, nightclubs, casinos and cruise ships. 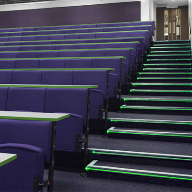 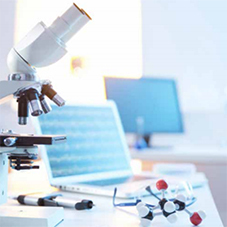 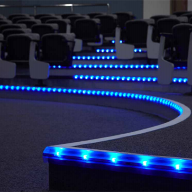 These systems can also be used in areas where non-intrusive lighting is required such as lecture theatres and museums. 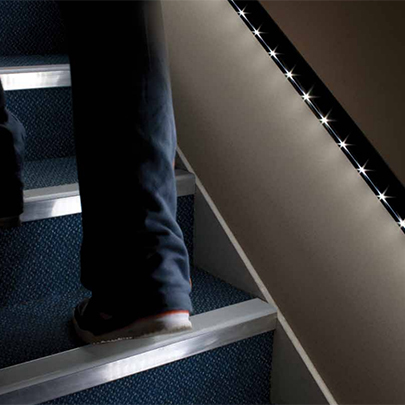 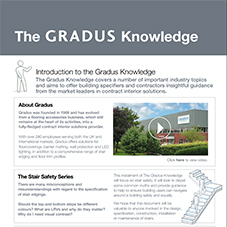 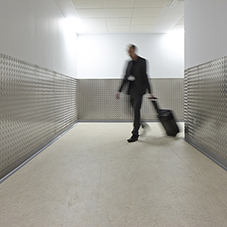 With nearly 30 years’ experience in the design and manufacture of illuminated decorative and safety flooring accessories, Gradus can provide product and installation solutions that are easy and safe to install. 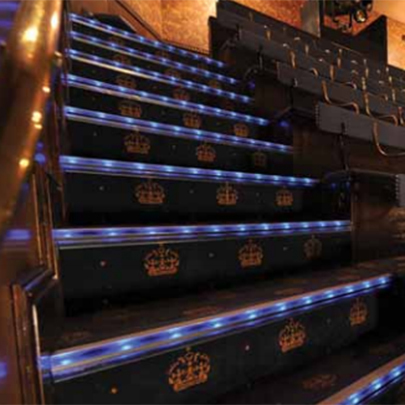 Bespoke products and adaptations of existing products can be produced to create specific light effects for customised applications. 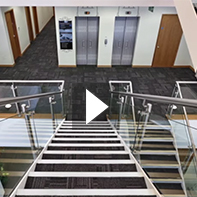 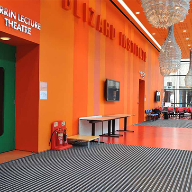 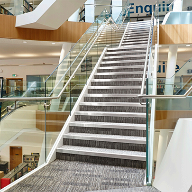 Gradus offers a full project management service which includes quotations, site installation and management through to on-going maintenance and aftercare.